Bègue Alain gite is located in La Nouvelle in Cirque de Mafate. 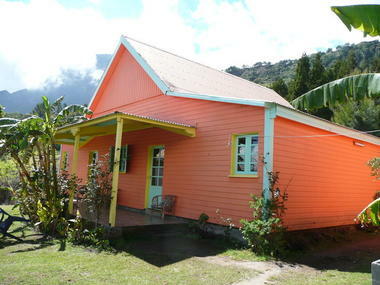 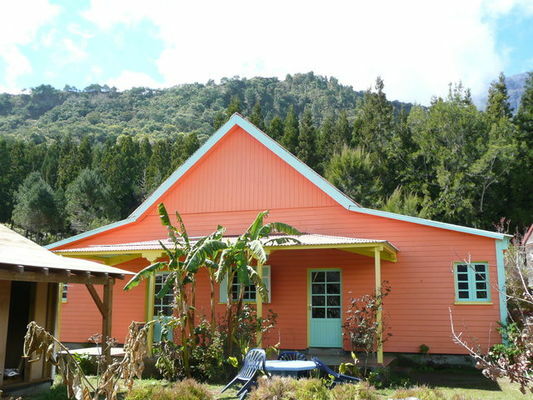 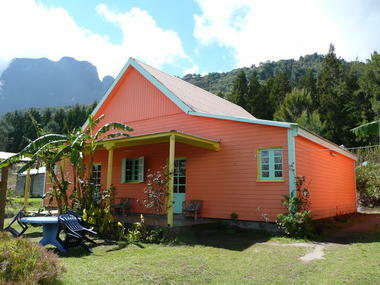 A Creole house whose warm colours evoke all the warmth of La Réunion life. The gite contains three 4-person bedrooms, a double bedroom, and one accommodating 8 people. 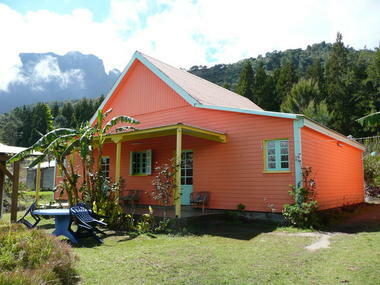 Possibility to have dinner at the Table d'hote.